When your system is so corrupt with malware that it becomes unstable or won’t even boot, a bootable rescue CD or USB can be very useful. A rescue CD or USB works by allowing you to launch an operating system or application directly from the CD or USB so you don't need Windows to be running on your PC. From Bootable Rescue CD or USB you can then access your hard drive and all your files. 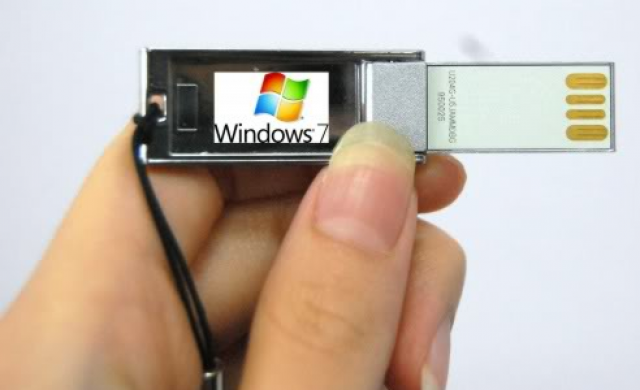 In this tutorial we will show you how to create a Bootable Rescue USB with Windows 7 and some crucial applications which can be very handy when you system stuck. Step 2: Format your USB Drive. To do that go to My Computer, right click on your USB drive and from context menu choose Format. Step 8: Now go to grub4dos 0.4.4 folder (The .zip you did download at the beginning of this tutorial) and copy following files memdisk, grldr and menu.lst into the root directory of the USB drive. Step 9: Open menu.lst file from your USB drive with Notepad. 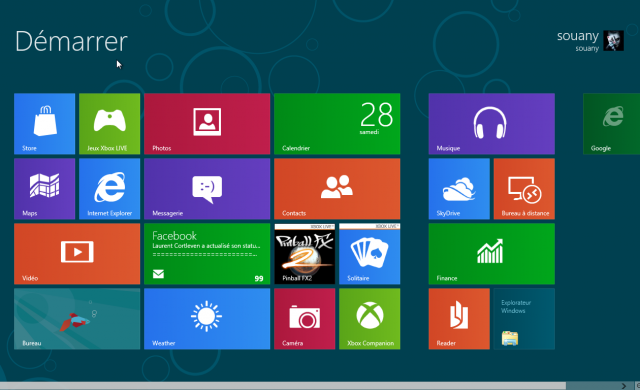 For those who dont know menu.lst file creates the menu you will choose from which program to boot. Note: For every program that you want to install on USB drive it needs to have an entry inside menu.lst file so that grub4dos knows which program to load and how to do it. Let me give you an example how it works in next step. Step 14: Next time you boot from USB drive you will get MemTest86+ as an option in the boot loader. For every other software or Windows that you want to boot from USB drive simple upload its installation or .iso file on your USB drive and write a instructions inside menu.lst file so grub4dos knows which program to load. 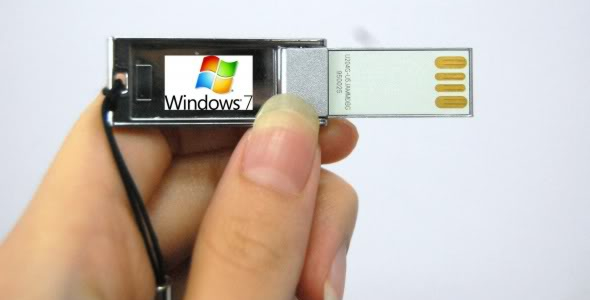 I hope this gave you a clear picture how to create a bootable rescue USB.